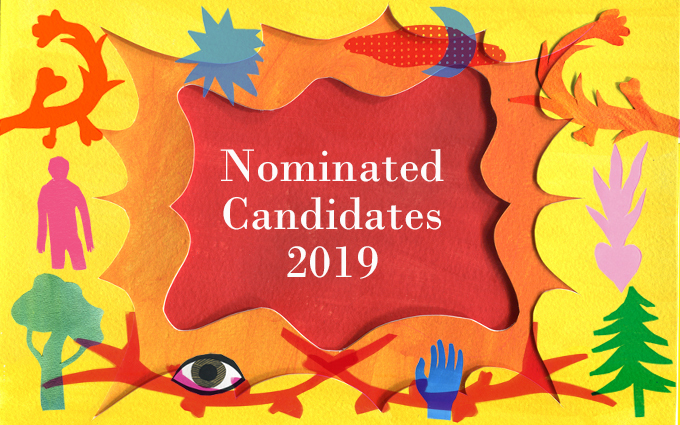 We are both honoured and humbled to be nominated for the Astrid Lindgren Memorial Award for the 8th consecutive year! The nomination, among the top 235 people / organisations from 60 countries around the world, is itself a recognition for us! We are frequently approached by NGOs in different parts of the country, working for children's education and its reinforcement with reading. 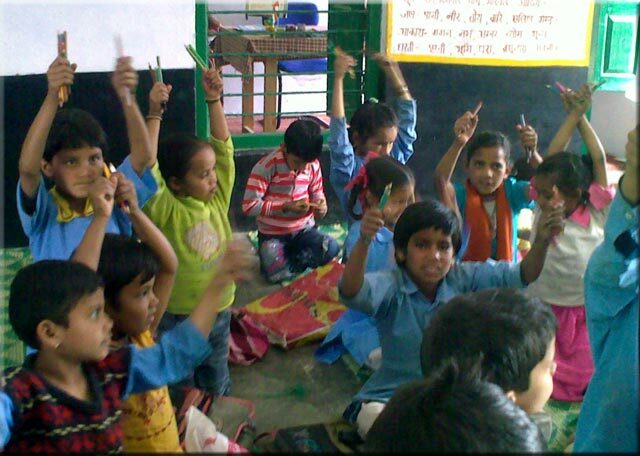 Most of them have a limited library budget or none at all as library is seen as one-time expenditure. Not having recurring support to buy books most libraries turn uninviting with the same set of books for several years. This results in a sharp drop in the number of children using the library, thus defeating the very purpose of running a library. That led us to “Adopt a Library Campaign” in which we donated book sets of select titles from different publishers recommended by CBSE. This set of attractive multicultural books in Hindi and English, also in local languages wherever possible, was donated to an adopted children's library newly set up. We could cover all the 35 schools of SOS across the country and add 100 school / NGO libraries to the list taking the number to 135 with the help of book donations from Muttathara, an organisation working for the disadvantaged internationally and Sven Nordqvist and Eva Alander who actually put these in the hands of the children in 9 different Indian states!! This helps us take our books to a million early readers and it feels great to see so many happy faces actually enjoying the books!! February 2016: Adopt a Library Campaign! 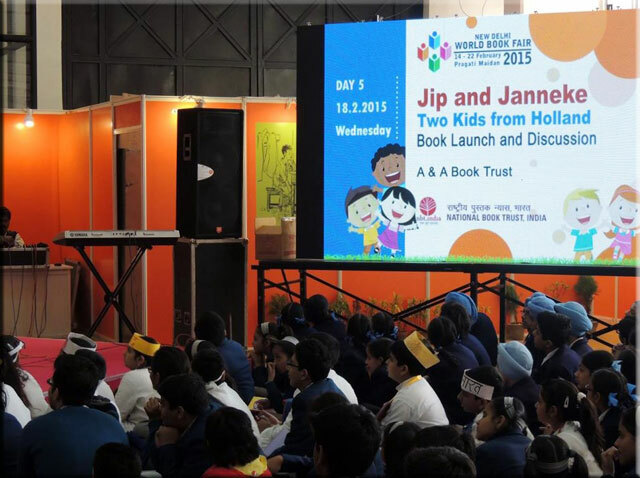 With the Netherlands embassy and the National Book Trust, New Delhi, we launched the the Hindi & English editions of the modern Dutch Classic Jip & Janneke: Two Kids from Holland, in the World Book Fair, on the 18th of February. The event was attended by 150 people young and old, and nine children put forth their thoughts about the book. Mr Ambassador Alphonsus Stoelinga with his characteristic geniality and friendliness tried to speak to children using liberal Hindi sharing some interesting facts about Holland in a playful style. 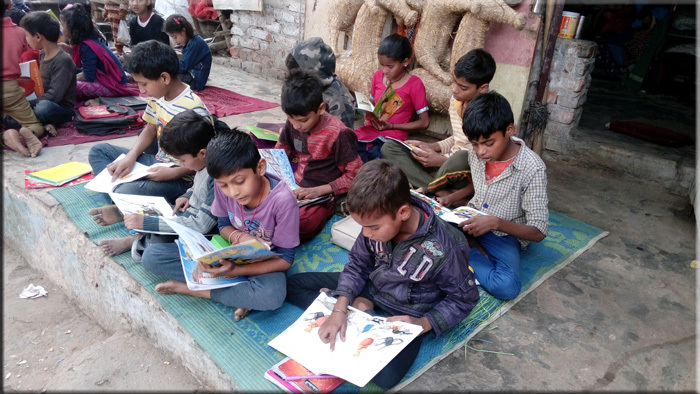 The support from the embassy enables us distribute 10,000 copies free to NGOs including Room to Read, Navoday Schools in all the districts, Delhi Government schools, Chirag, CanSupport, 17000 Feet Foundation, USNPSS working for education across the country. A lovely book reaching hopefully more than a million children, what a joy!! Our educationist friends Zakiya & John Kurien from Pune, visited Shitala for a few days i.e. 27-31 May 2014, and had a delightful exchange with children learning to speak English using the CLR Radio course. 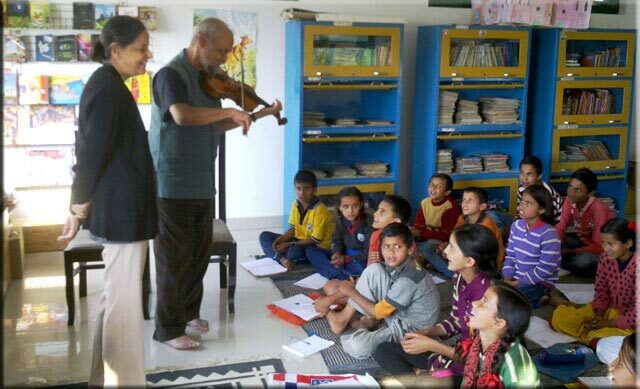 Children sang along some songs and had their first opportunity to listen to violin being played. New year’s eve was gray and snowy white. We were glad to clothe our children in warm woollies, thanks to Raija Stolbow (Finland), Maria Coelho (Goa) and Tineke Van der Svelt (Netherlands). We brought in the new year with a party for 58 children and adults in the sun... The children sang and danced merrily and the adults shook their booties! There were whole lot of goodies and laughter to share!! Many thanks to our friends who responded to our appeal for warm clothes for the Shitala children!! Our three young volunteers Deepa, Anandi & Geeta helped children choose. 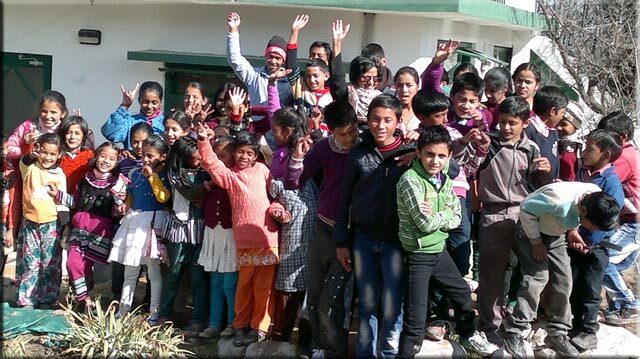 We could provide warm clothes to more than 35 children in Shitala who really have to brave strong winter in Shitala... 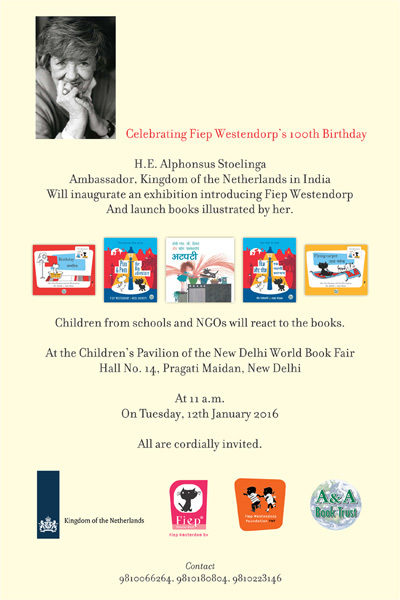 Many thanks to Archana Khanna, Manasi Joshi, and Scholastic family!! Our warmest thanks go to Raija Stolbow for sending us real warm caps and socks for the children all the way from Finland!! Could there be a Happier Occasion for a Book-Lover? 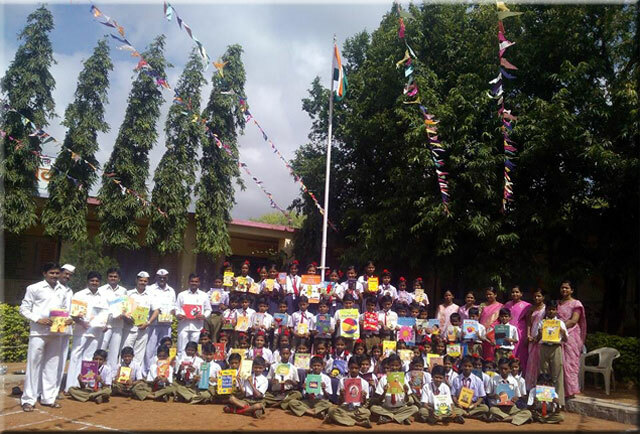 Students and teachers of Z P School Jamgaon, Maharashtra, had a surprise waiting for them on this independence day. A & A Book Trust presented them a cartonful of happy, cheerful books which were distributed among the children and you can read the sheer joy on their faces!! In German families, Maja has a special place in the hearts of grown ups and the children alike. 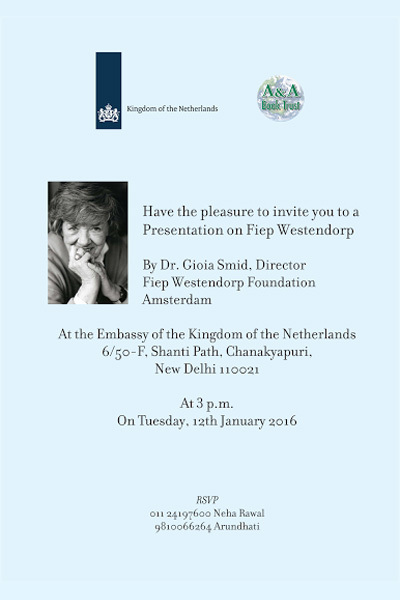 The book has been translated into several languages of the world and is now we present a hindi translation which was launched in collaboration with the Goethe Institute, New Delhi and the Nehru World School, Ghaziabad. One very important stumbling block in the educational growth is parents’ ability to pay for it. We had decided to pay for the further education of mainly the girls in the region. We will start a regular process of inviting applications and screening these for 2012-13. But we did make a very deserving beginning this year. Our first scholarship goes to Rohit Bisht, village Chhatoula, our star reader of the year to join Kendriya Vidyalaya, Mukteshwar. Rohit has been a student of Chirag School till grade 5. The Chirag School is till grade 5, and he hailing from a poor family, he was at a loose end with free government school as his only option. We met the principal of the school to facilitate the admission and paid his fees, books and stationery, making a commitment for the next 2 years and the scholarship will continue after evaluation of his performance annually. We need donors for this year on year. The scholarship is €900 or $1200 (for seven years i.e. grade 6-12). Please spread the word among the friends who would like to help. The donors will get all the receipts of the fees/books and a copy of the annual report of the school. We can’t take on the system which we know full of flaws like corruption... nor can we solve all the problems. But we can join hands to create pockets of clean, mentally healthy society which we need not be defensive about but be proud of. We do hope that this goes a long way in changing a few lives in the foreseeable future!! In a typical Indian situation, the gender inequality is still at work especially in the way parents look at the girl child. Through years of social conditioning, the female child is generally perceived as a burden on her parents' resources whereas the male child is celebrated as the for reasons rooted in age old social conditioning. Despite the legal machinery in place i.e. right to equal opportunity, and now, right to education, the girl child is often discriminated against, at times subtly and more often than that openly. This needs to change. 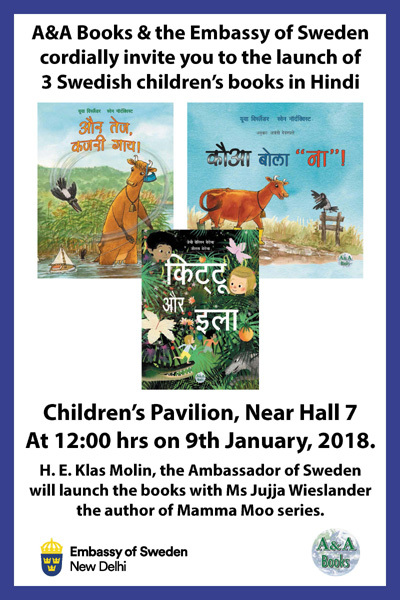 To play a role in bringing about a change in the thinking of both the family and the girl child herself, A&A Books has taken up a pilot project to introduce a series of picture books with girl child at their nucleus, effectively reflecting that gender-based discrimination is unfair, and certainly not the way forward. 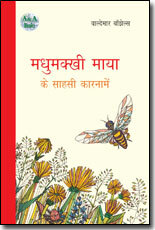 The original goal for 2011-12 was to publish a set of 12 picture books in Hindi, and English focusing on the girl child to address the families both in cities and small towns. 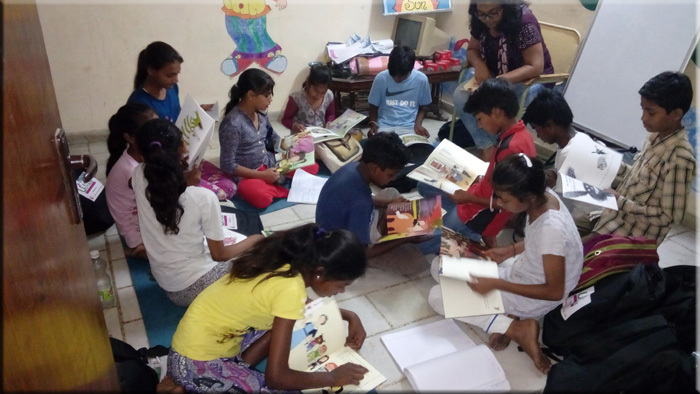 Owing to the overwhelming response especially the support from organisations like FILI (Finland), Norla (Norway), NPVFL (Netherlands), VFL (Belgium) the number of books will be 24. Do stay tuned with our website to catch up with us on the books coming out every month. The books have contemporary themes, and thus easier to relate to. The objective is to creatively give this sensitive message, drawing on the world talent. Having the books from different cultures also provide universal acceptance of the fact that girl child is an equal, globally. The books will be translated into various languages of India, with respective co-publishers, and also for specific need-based requirements. The books will all be in paperback, and the cover price for each of the titles will be around Rs 60. An effort will be made to share this project with as many organisations as possible within and outside the country, at different stages of its development, to create a network of inputs, for selection, and also sponsorships for the Hindi edition. We will welcome ideas for co-publishing in different languages for this project! !